Releasing new software has to be simple and super fast! That was not the case for our company-internal class libraries till a couple of month ago until I finally decided to take the time to optimize that release process. That's really tedious, isn't it? It sometimes took longer to create a new release than to fix a bug. 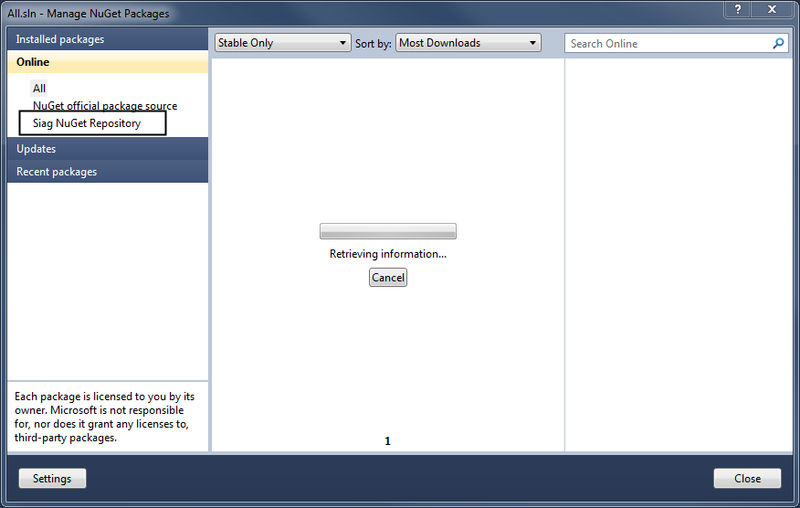 So a couple of months ago I decided to optimize that: using NuGet. If you're a .Net dev you for sure already heard about it. NuGet is a Visual Studio extension that makes it easy to install and update third-party libraries and tools in Visual Studio. When you use NuGet to install a package, it copies the library files to your solution and automatically updates your project (add references, change config files, etc.). 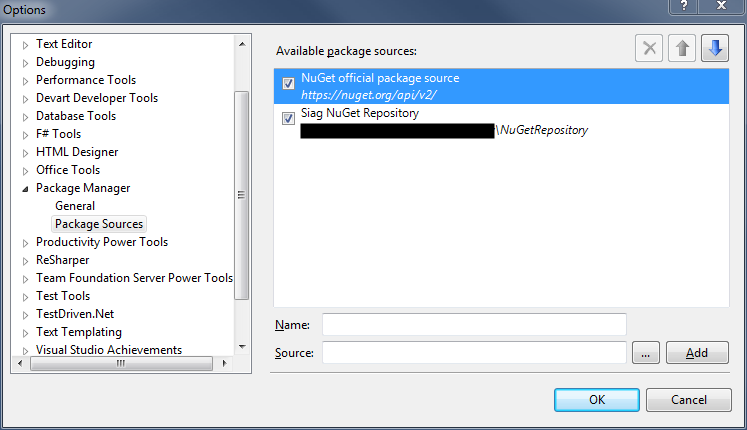 If you remove a package, NuGet reverses whatever changes it made so that no clutter is left. The idea was to create a local, company-internal NuGet repository. That turned out to be simpler than expected. Creating a local NuGet repository is as simple as creating a folder on some network share and to deploy all of your NuGet packages there. In order for NuGet to also search on your private repo you need to add the URL to the repository in your NuGet Package Manager Settings under Tools > Library Package Manager > Package Manager Settings. You're ready! 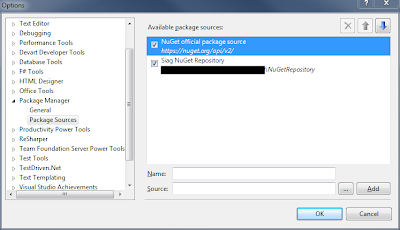 You can now start packaging your class libraries and dlls as NuGet packages.